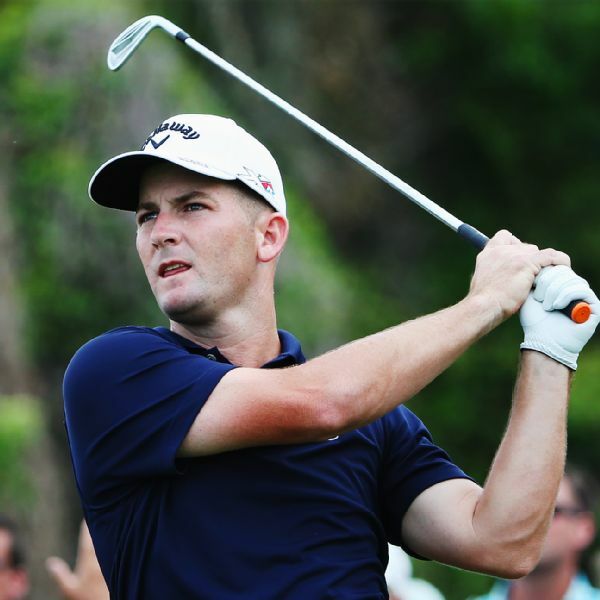 Matt Every won the Arnold Palmer Invitational for the second straight year, making an 18-foot birdie putt on the final hole to beat Henrik Stenson at Bay Hill. 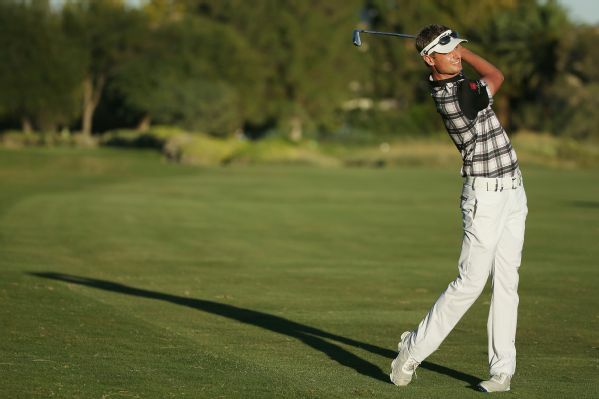 Brett Stegmaier topped the leaderboard Friday in the Shriners Hospitals for Children Open in only his fifth career start on the PGA Tour. Equipped with his first PGA Tour lead in 67 starts, Morgan Hoffmann played Friday as if he wanted to keep it. 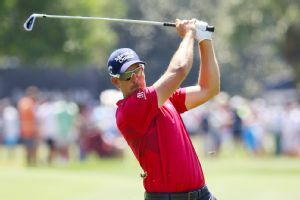 Henrik Stenson of Sweden made a 20-foot eagle and a tap-in birdie over the final three holes at Bay Hill to seize control Saturday in the Arnold Palmer Invitational. 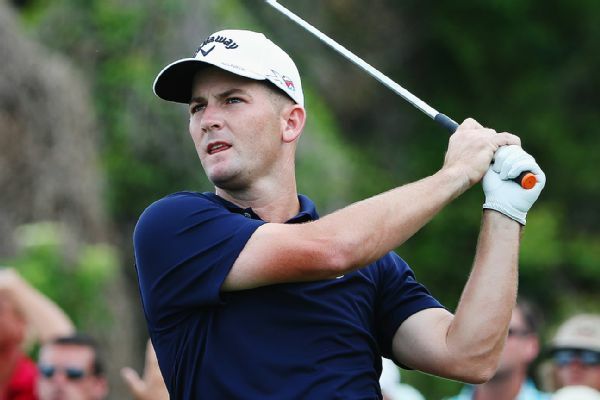 Matt Every matched Arjun Atwal's first-round record of 61 at the Wyndham Championship on Thursday, good for a one-stroke lead over Henrik Stenson. 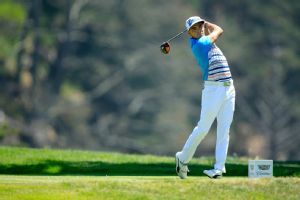 Jordan Spieth had a post-Masters letdown Thursday, shooting a 3-over 74 at the RBC Heritage to end his run of 16 straight rounds under par. 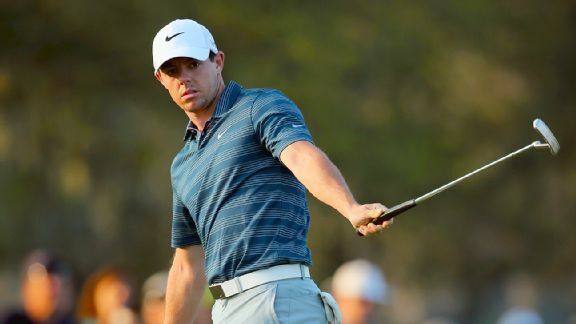 Rory McIlroy shot his first score in the 60s on the PGA Tour this year, making five birdies in a row at the Bay Hill Club to move up the leaderboard at the Arnold Palmer Invitational. 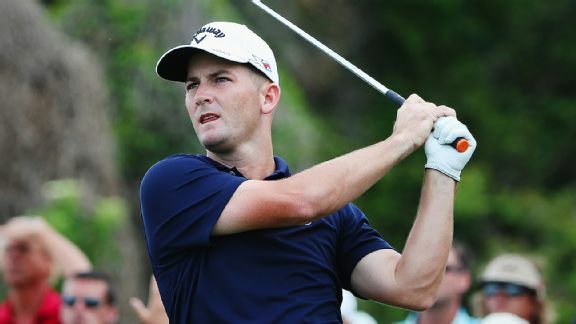 He has had a slew of missed cuts and withdrawals and has suffered from blackouts with his driver, yet somehow Matt Every has won the past two Arnold Palmer Invitational titles.